It’s a little strange, but true. 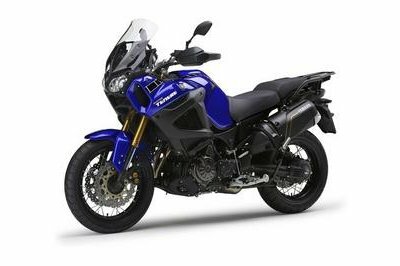 Yamaha has announced the addition of a new color to their XT1200Z Super Tenere: Competition White. It’s not a new cycle by any means, but we guess purists will love the idea. This new snowy motorcycle will go on sale later this spring, but potential buyers can check it and other Yamaha bikes in Yamaha dealership right now. 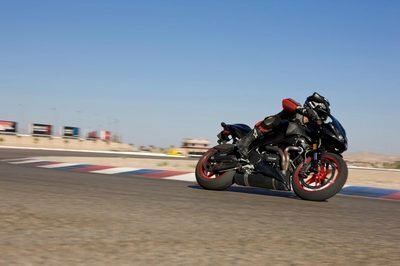 It seems the bike manufacturer has taken customers’ requests to heart and sent out a number of demonstrator XT1200Z Super Ténérés to dealerships for the customers’ review. 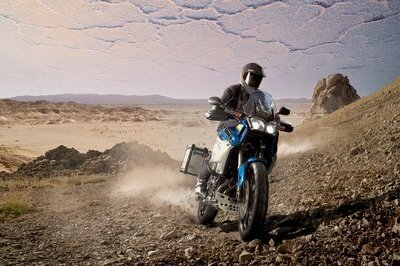 This will enable riders to experience the versatile and exciting 1200cc parallel twin Adventure motorcycle for themselves. Using the evocative Yamaha racing livery on the most contemporary motorcycle in the Yamaha stable, this model’s graphic treatment clearly celebrates the company’s 50 years in racing. The company’s adventure heritage was recently underpinned by Helder Rodregez, who secured a very brave 3rd position in the 2011 Dakar rally on his WR450F. The 2011 Yamaha XT1200Z Super Tenere comes with traction control, ABS, and a linked braking system. 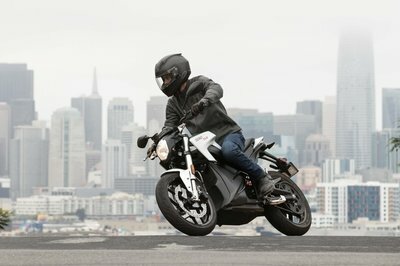 For the 2011 model year, customers will not have to place a reservation on the internet as they have had to do in the past, making the purchase of this bike that much more pleasant. 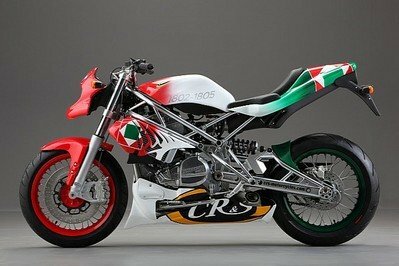 I like the blending of the appearance color of this motorbike. For silver and black looks so good. That’s why I love this new Yamaha XT1200Z Super Tenere. The new color on this one actually looks good. It blends in perfectly with some of the Tenere’s most visible parts, including the wind shield.